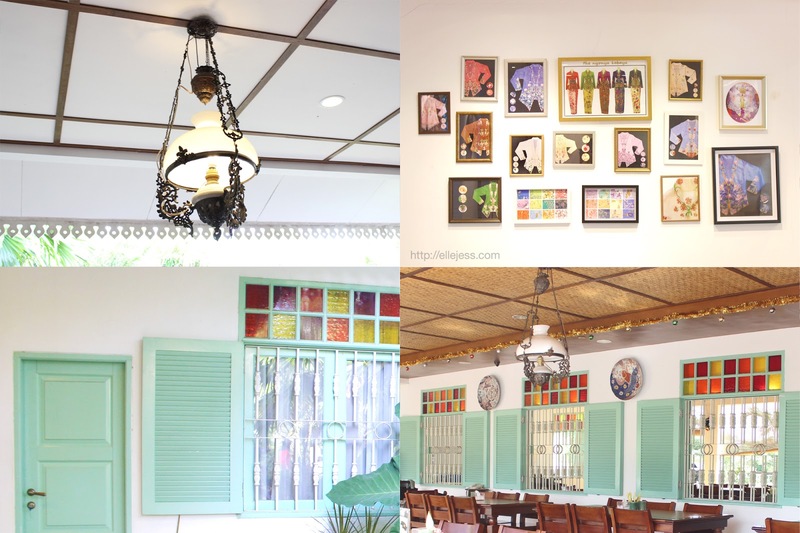 ELLE AND JESS: Ikan Bakar Cianjur Restaurant Review + FREE Membership! 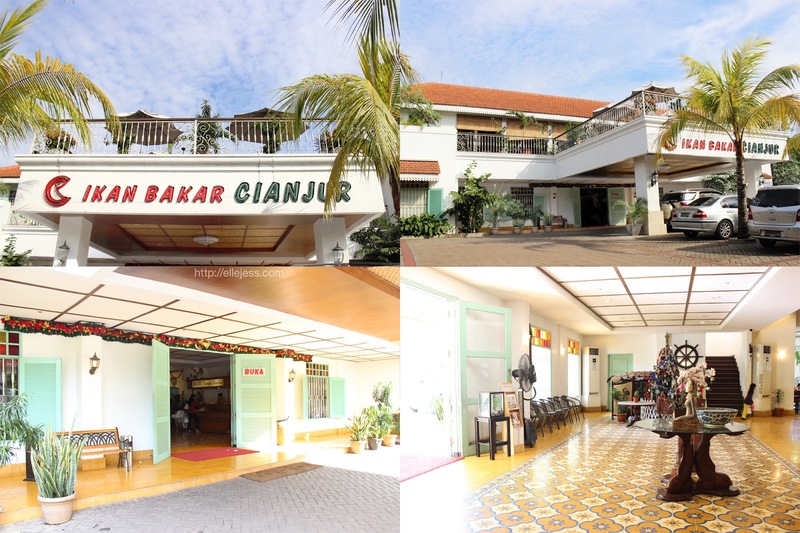 Ikan Bakar Cianjur Restaurant Review + FREE Membership! Born and raised in Indonesia, I LOVE Indonesian food. There are so many varieties*, techniques and ingredients used that make Indonesian cuisine very interesting and (ahem) even some of them are often categorized into the guilty. pleasure. food list. YUM. 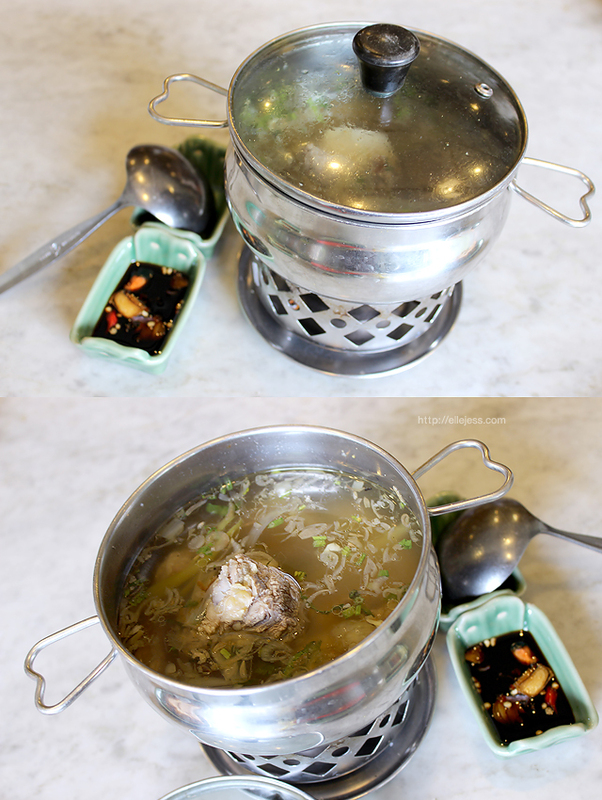 That is why, when Ikan Bakar Cianjur asked me to review their restaurant, I was psyched!! 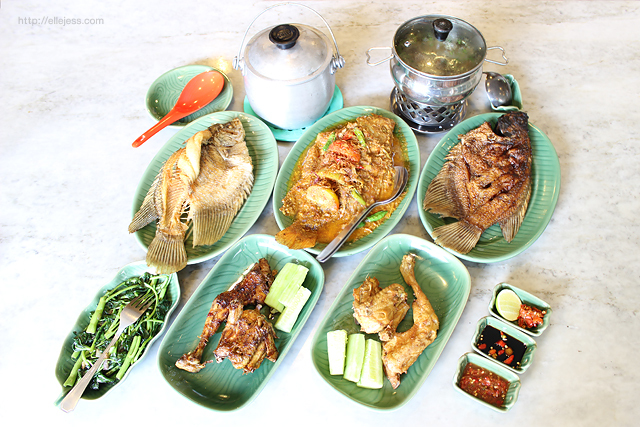 Ikan Bakar Cianjur serves Sundanese cuisine, which is one of the most popular foods in Indonesia. Perfect weather with charming set? Would be a sin not to take an outfit shot! 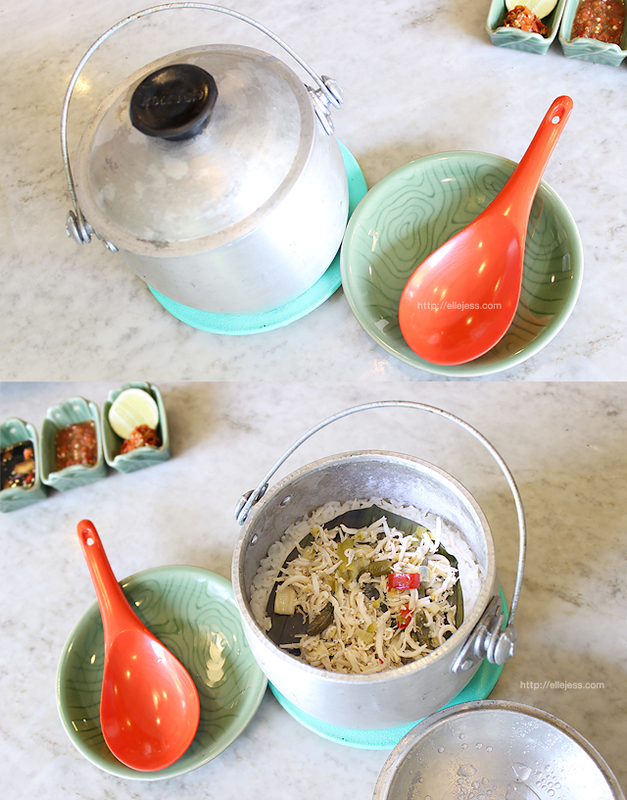 First and foremost, let's start with their famous Nasi Liwet! Ayam Goreng VS Ayam Bakar (Fried VS Sweet Grilled Chicken). To me, Grilled Chicken won!! Nila Pesmol how-to: Deep fry Tilapia Fish until half done, dip it into IBC Pesmol Sauce, boil it for 1 minute, then serve with sliced tomatoes, cabe rawit (green cayenne chilies) and bawang goreng (fried onions). It is without question that Tumis Kangkung (stir fried water spinach) is one of the most popular vegetable dishes in Indonesian restaurants. Now the one offered in Ikan Bakar Cianjur is slightly different than other restaurants' because they only use water spinach that is produced in Lombok (a beautiful island located next to Bali) which has superior quality (its stem is bigger and the texture is a lot crispier) to other water spinach available in town. It is then stir fried with terasi (shrimp paste), garlic and shallots to produce this aromatic, juicy Tumis Kangkung. These are some of the most famous Indonesian refreshing iced drinks. Locals often view them as dessert. They are basically grated / shaved ice dressed in various toppings and drenched in syrups or santan (coconut milk) or susu kental manis (sweetened condensed milk) or some of them. ^^ The toppings could be fruits (coconuts, avocados, raisins, longans, pineapples, lychees, cherries, etc), jellies, chocolate sticks, ketan hitam (black glutinous rice), tape (fermented cassava), etc. I had a very pleasant lunch at Ikan Bakar Cianjur. There are plenty of options in the menu, whether you eat in group or alone, you'd find something suitable for your palate. 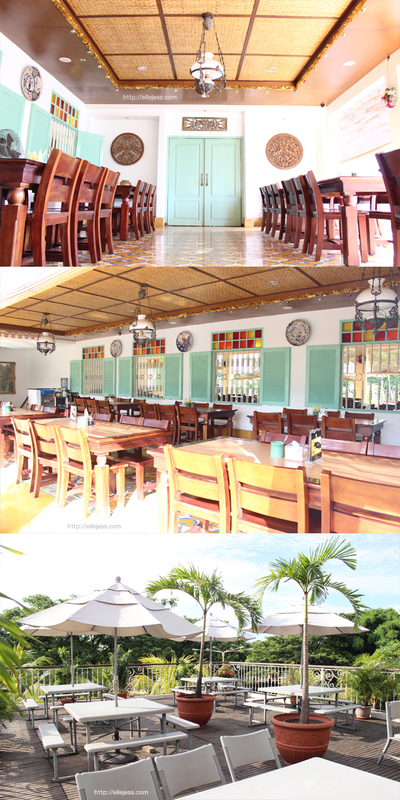 Price is between IDR 10,000 - 20,000 for side dish, IDR 45,000 - 70,000 for main course and IDR 5,000 - 20,000 for drink. Do note that you get Free Sambal and Free mineral water for every meal. They accept credit and debit cards aside from cash. 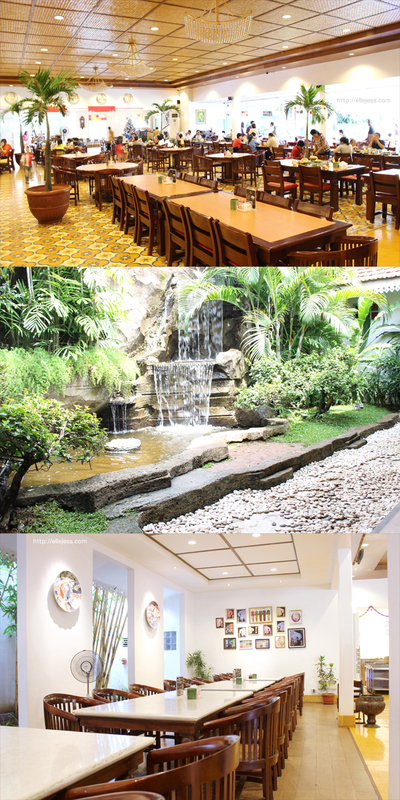 The spacious place is children-friendly so it is more likely a family restaurant, especially on weekends. But office workers, couples, old and young communities are also daily part of the crowd. Parking lot is huge and can contain up to 40 cars. The restaurant is located on a main street and is already on foursquare, so it is easy to find using apps like Waze or Google Maps. Now, now. The fun is not over yet. 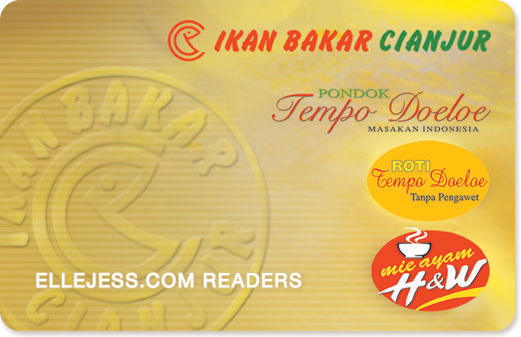 All you need to do is to come by Ikan Bakar Cianjur restaurant (you can pick any of these 20 outlets all over Indonesia), dine in for IDR 50,000 (USD 4) only and show this post (http://bit.ly/ibcreview) to the crew to get a Free IBC Member Card that can be used on the very same day. That's it?? YES. Crazy eazy, right????? The food looks so great! amazing photos! lihat makanan enak nganggur di meja, apalagi ditambah klo udah kelaparan duluan. compared to the restaurant just beside it, IBC attracts more customer i guess. if you do not mind my question, are you half Japanese? Yummy, yummy yummy. Now am officially hungry. Can I have some?. wow keren, numpang komen ajah ! Cianjur is the beautiful city. As an serious meals partner, We are regularly seeking engaging Restaurants establishments to satisfy the yearnings as well as the curiosity. The meals is usually the journey, I love to try fresh pots and pans but mainly I love to get pleasure from these people inside a enjoyable location with an enjoyable ambiance. Consequently in this posting, the purpose is usually to find the concept across to be able to bistro owners or even would-be owners in what tends to make a nice-looking location intended for diners.